Love, love, love. It's February 1st, people, and Valentine's day is just around the corner. 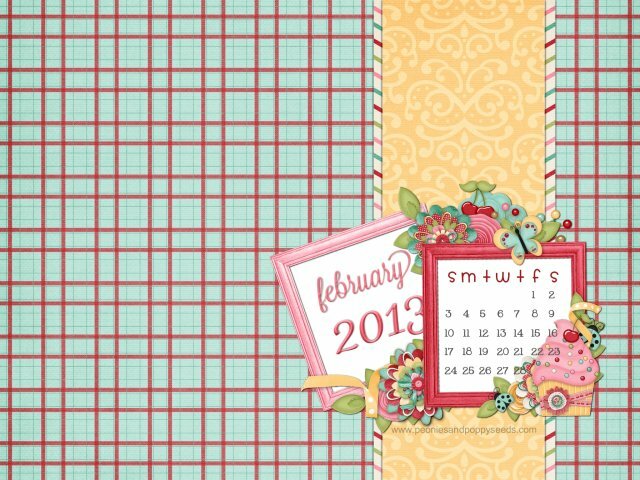 Dress up your computer desktop with this fun, fab free background.